If you’re still here, then you like coffees that sound, smell, and taste like dessert! 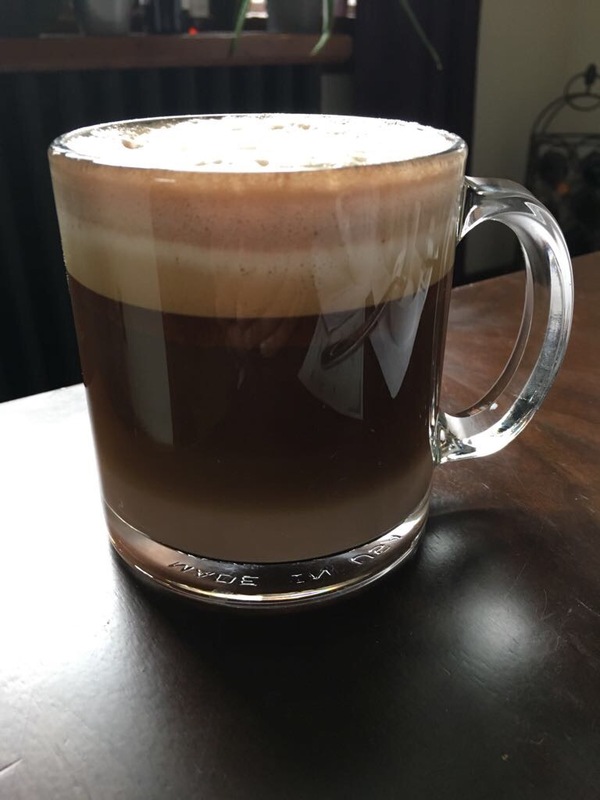 And given my well-known love for Nutella, it’s only right that my first coffee post is about a Nutella latte. Just look at those rich colours! 1. If you’re using a Moka pot, make up a shot of espresso in it. If you’re using an espresso machine, skip this step. 2. Froth up about a half cup of warm milk. 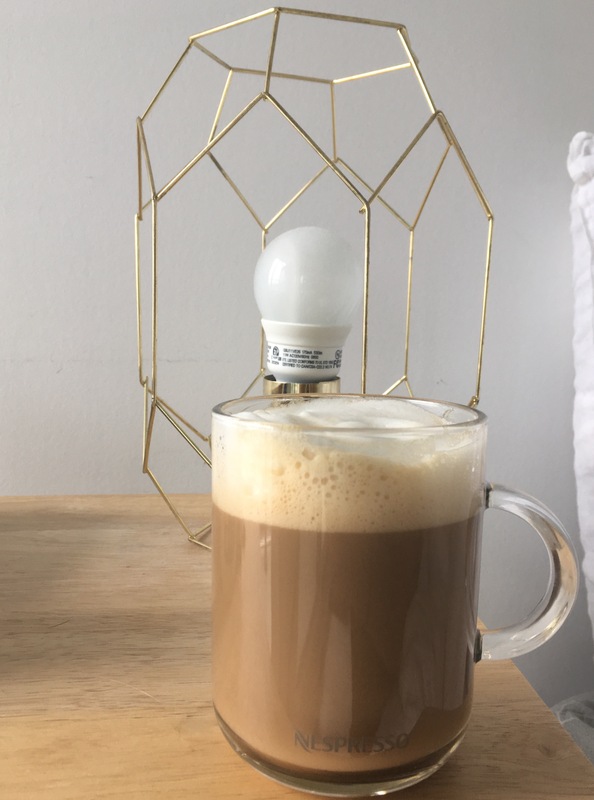 (I use an Aeroccino milk frother and I highly recommend it!) Pour the foamy milk into a cup. 3. Smear your Nutella all over the bottom of a different, preferably wide-bottomed cup. Pour some warm milk into the cup and swirl it about until the Nutella dissolves. 4. Pour the Nutella milk into the cup with the frothed milk. 5. If you made the espresso using a Moka pot, pour the espresso into the cup with the milk. 6. 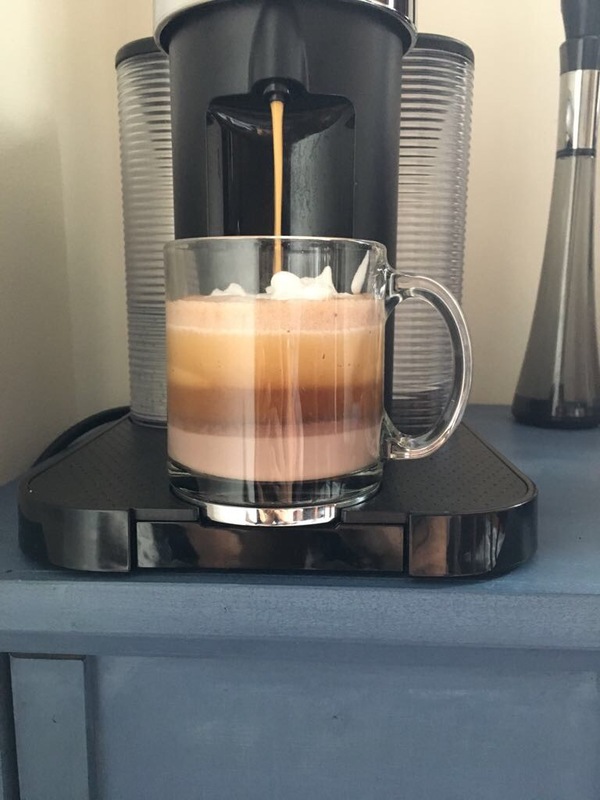 If your using an espresso machine, on the other hand, place the cup with milk in the machine, and let the espresso flow into it. 7. Add some sugar to taste, if you like. 8. Mix it all up and drink up! Previous Post Healthy, Delicious, One Bowl Ceviche!